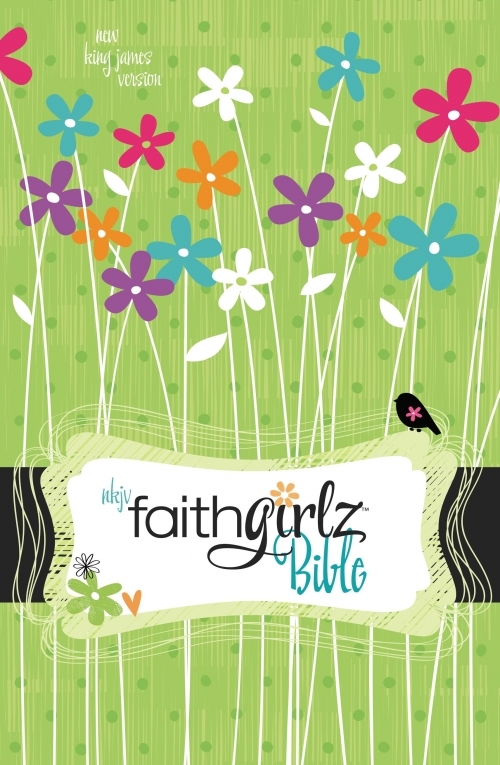 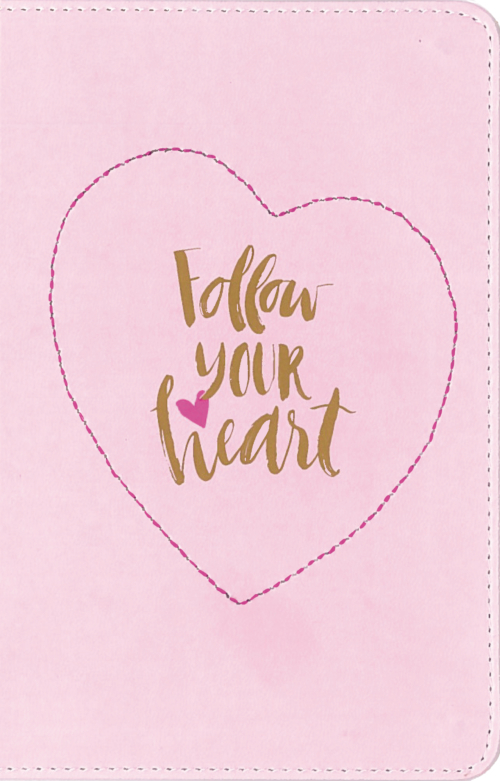 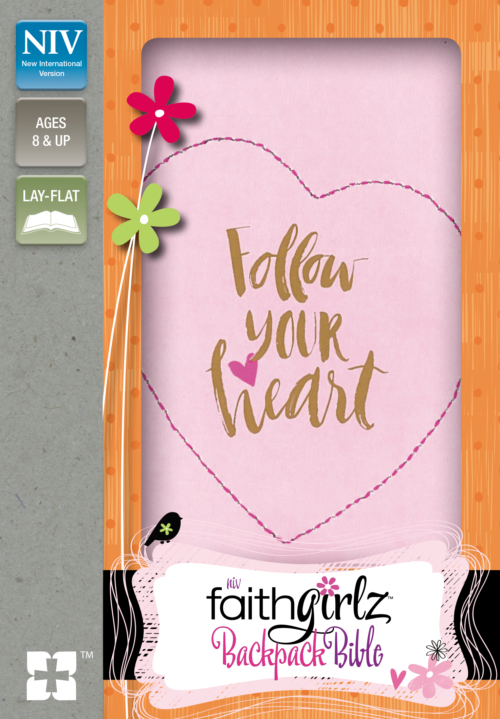 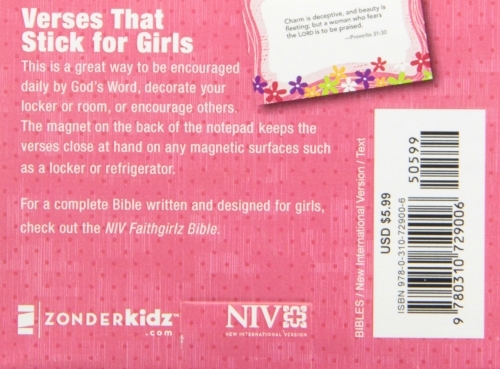 Packed with exciting features just for tween girls, the Faithgirlz Bible helps you see how God’s Word has meaning for YOUR life today! 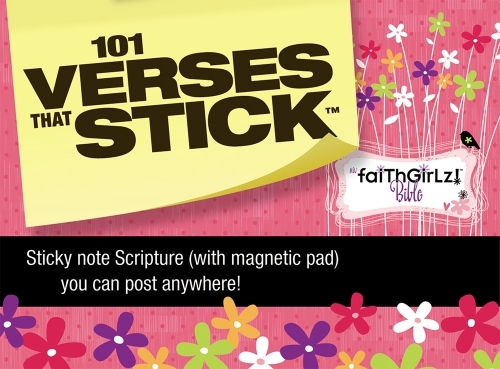 You’ll love the cool design choices, the interactive features, and the feeling of knowing that God’s Word is there for you whenever you need it. 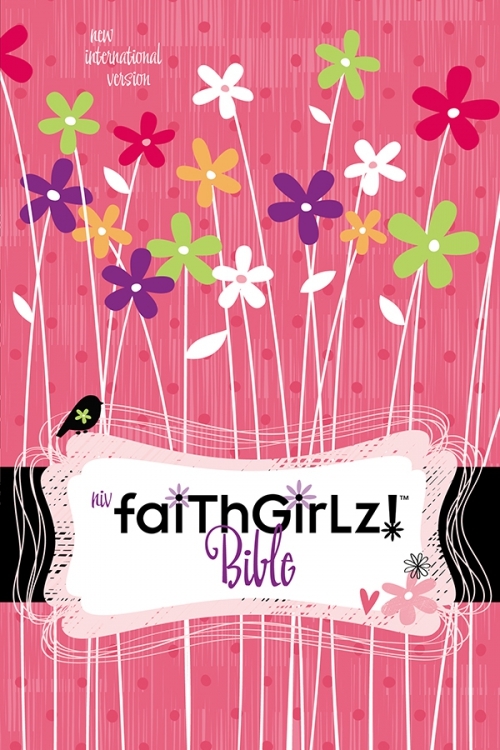 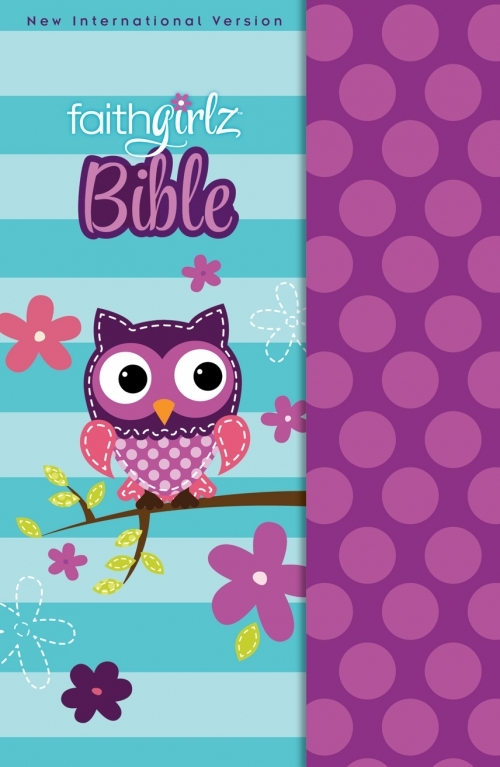 Sparkly, fun, personal and thought-provoking, this is your kind of Bible!